Eschenbach Optical Systems can look back on almost 100 years of history. The company’s breath-taking history began after its foundation in 1913 in Nuremberg by Josef Eschenbach. 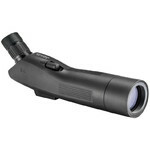 The firm’s binoculars are especially popular. 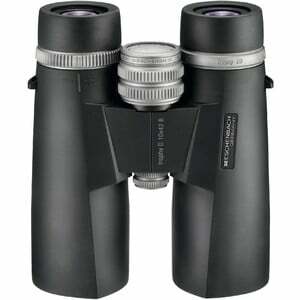 With its ‘Trophy’ and ‘Farlux’ series, Eschenbach offers excellent binoculars at affordable prices. 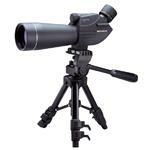 These are very popular with nature-watchers and amateur astronomers. 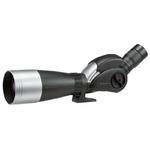 Eschenbach’s range of spotting scopes offers attractive spotting scopes for the birdwatchers and nature-watchers at reasonable prices. Eschenbach also offers biological microscopes for beginners. Eschenbach’s stereo magnifiers are suitable for use both by nature lovers, who want to examine their environment more closely, and for professional material testing applications. Eschenbach Optik GmbH was founded in 1913. Today, the company has 550 employees, including 330 in Germany, and markets its binoculars, spotting scopes, microscopes, magnifiers and weather stations in more than 80 countries. The head office is in Nuremberg, and there are subsidiaries in Switzerland, Austria, Italy, Denmark, France, the Netherlands, the USA, Japan, Spain, Poland and the Czech Republic.